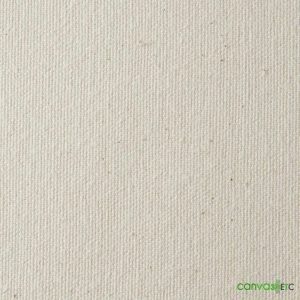 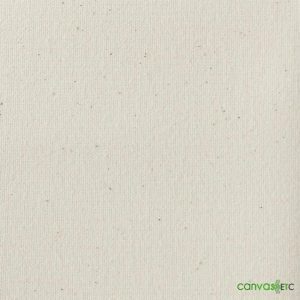 Heavy Duty Canvas | #1 Cotton Duck | Canvas ETC. 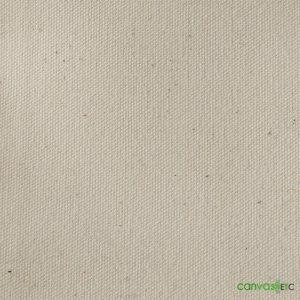 Uses for #1 Cotton Duck (30 oz duck single fill canvas): coal bags, tool bags, painters bags, floor cloths and many others! 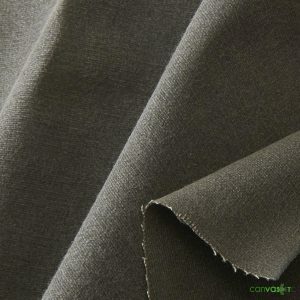 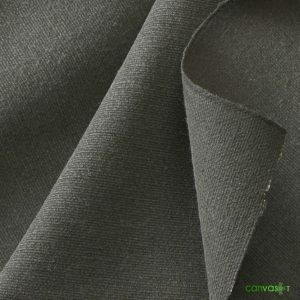 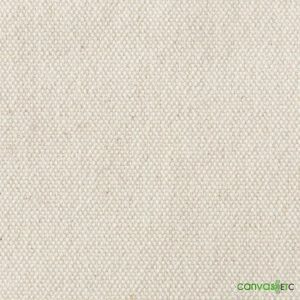 Our #1 heavy duty canvas is used in a variety of industrial and craft applications. 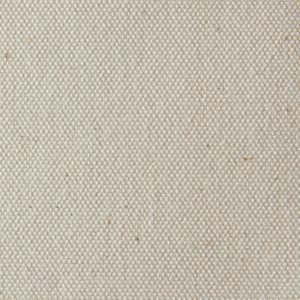 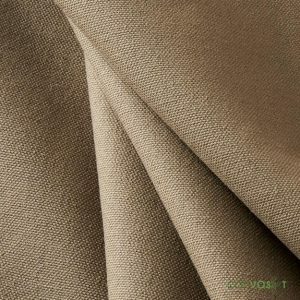 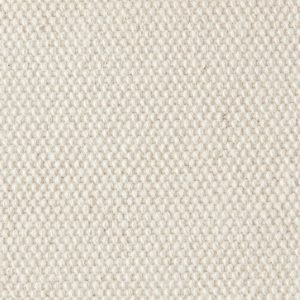 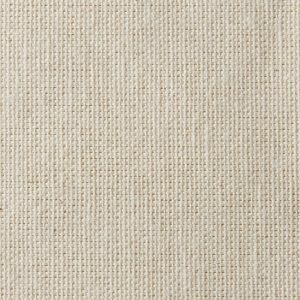 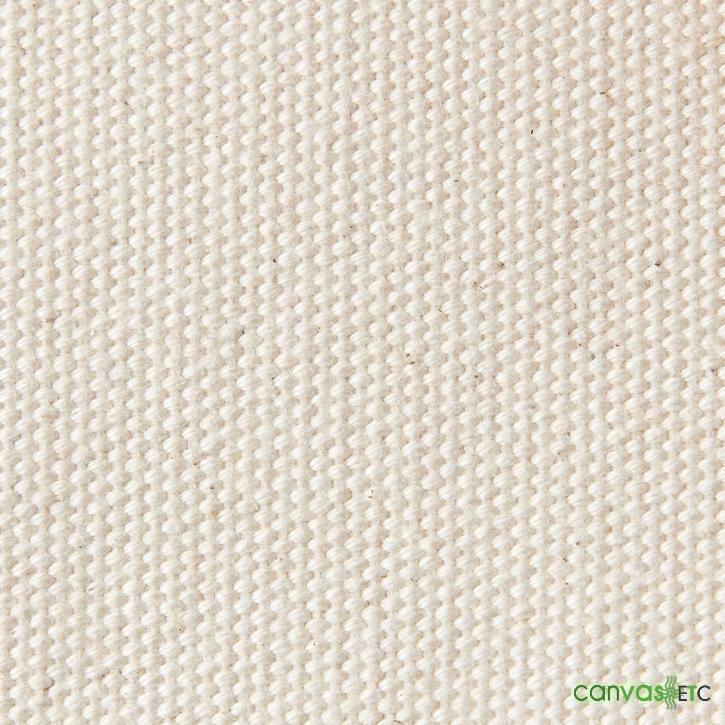 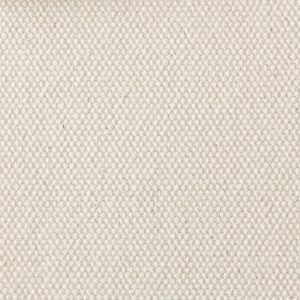 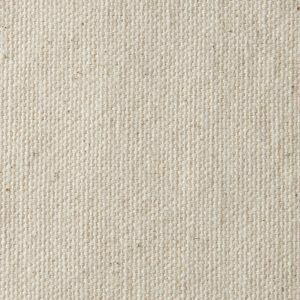 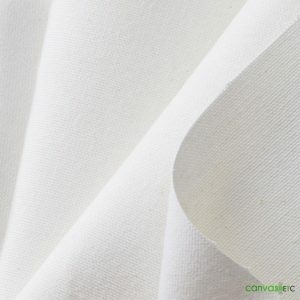 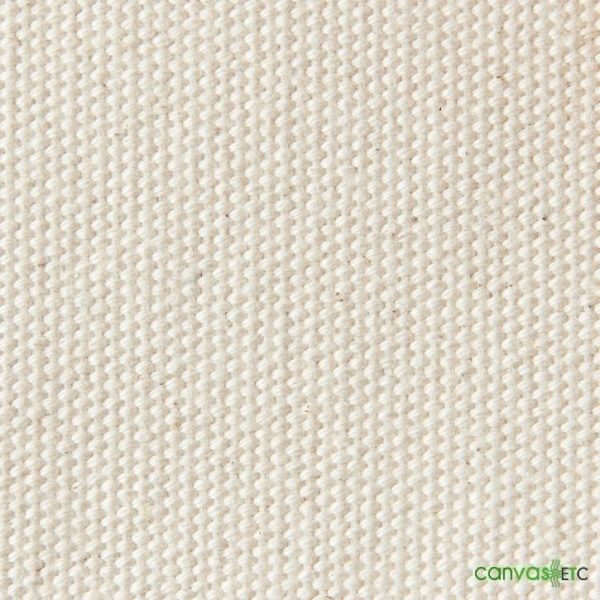 This 30 oz duck canvas is a very strong and durable plied yard/ plain weave cotton duck. 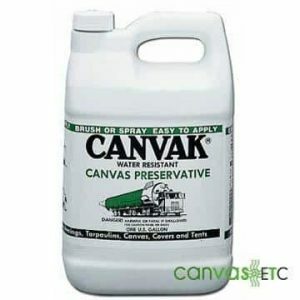 As a 30 oz canvas, this heavy duty cotton material can withstand and hold up to many industrial applications! 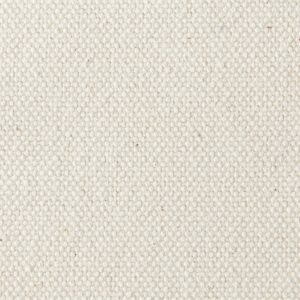 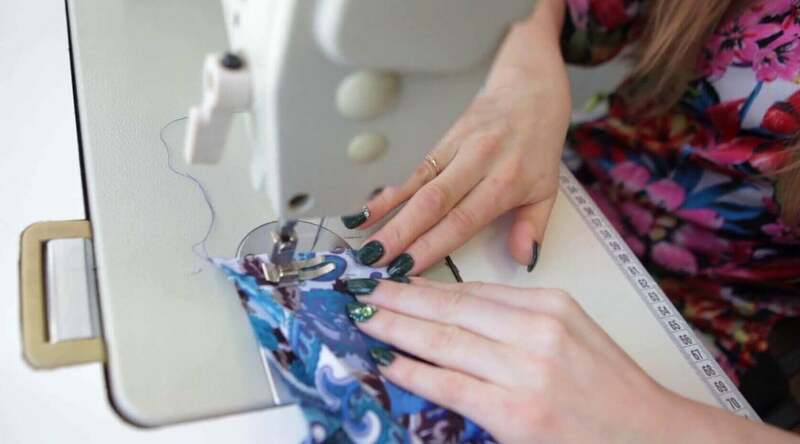 Discover all our cotton duck fabrics here.